Cosplay of the Scarlet Witch. Posted on October 24, 2016 by onebadmutha. This entry was posted in Image Gallery and tagged avengers, babes, cosplay, scarlet witch. Bookmark the permalink. Red Sonja by Dandon Fuga. 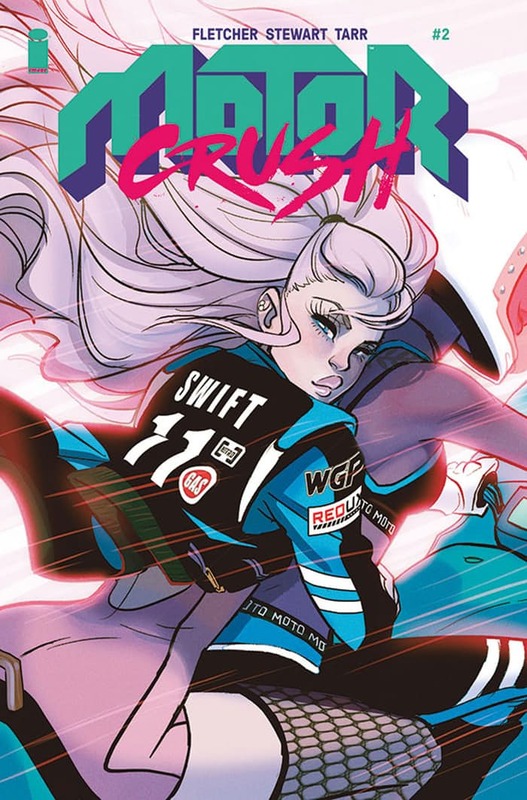 Covers for Motor Crush #2.